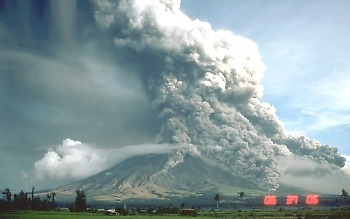 Corporate Instinct: Volcanos, Ash and Thinking Differently! Volcanos, Ash and Thinking Differently! 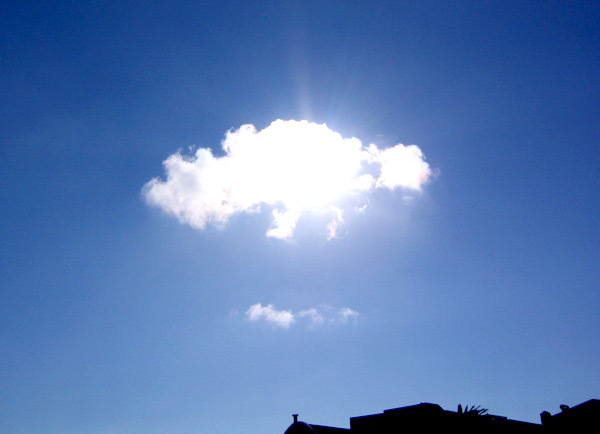 Looking out of my window this morning I noticed an apparently clear sky. Yes, I know that actually there are a wh ole load of tiny volcanic ash particles with the potential to cause havoc, but I can’t see them. Nor can I see the vapour trails from aircraft that I usually don’t notice – but I notice their absence. So how long will it be before we’re all back to normal? I’m sure we’re able to suspend this way of life for 24 hours, but 48 hours? 72 hours? How long would it be before, rather than simply closing everything down and waiting, we all decided that we needed to do something completely different? We do what we do because we’ve always done things that way. Or at least, our “doing things that way” has crept up on us over time so we didn’t notice getting into the habit. However, the really creative thinking arrives when something happens suddenly. Whether it’s a terrorist attack or a natural disaster, a driving ban or a dreadful trauma that leaves us without the physical capabilities we had yesterday, these are the times where our creativity and ingenuity have no bounds. There’s an interesting exercise for any organisation facing a challenge! We have that growing realisation that the way we run our lives and our society has got to change, but we can still pretend that the moment’s not yet here. If we couldn’t keep up the pretence maybe we’d come up with something really exciting – or perhaps the obvious solution that’s been staring us in the face for ages. Well, there’s a whole load of thinkers sitting in airports and hotel rooms just now going nowhere and with nothing much to do. Which of them will be brave enough and creative enough to find a different way?